When I started my blog Modern Colors about six years ago, I found myself following and being followed back by many older fashion and lifestyle bloggers. 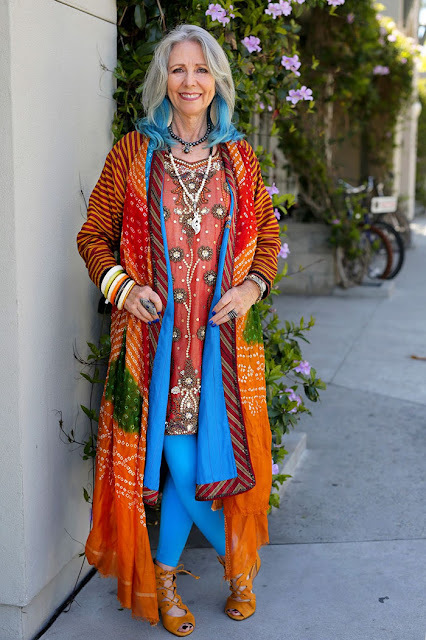 I was (and still am) absolutely enamored with how these older women still embrace expressing themselves with fashion despite their age. They're not trying to "stay young" or "be hip", they're simply staying true to themselves and refusing to let the number of years they've been on this planet dictate how they should dress. 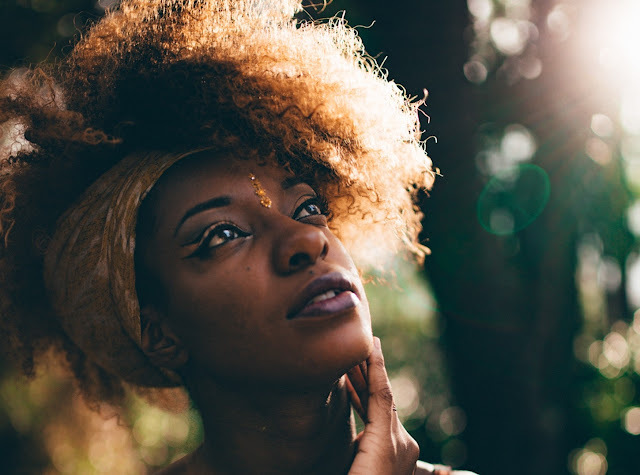 Thanks to those bloggers, I discovered the blog Advanced Style. 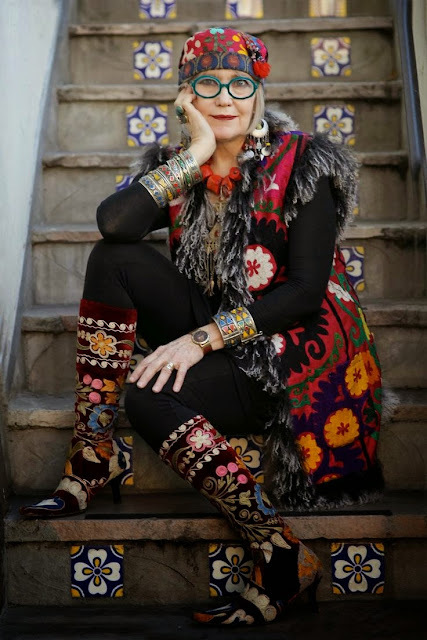 The Advanced Style project was created by photographer Ari Seth Cohen . 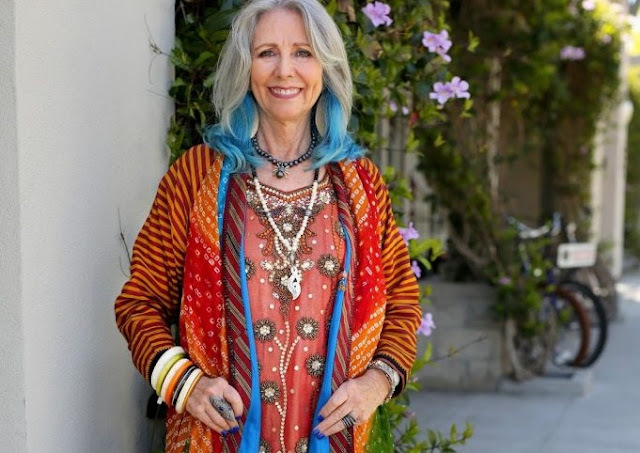 He snaps beautiful photos of older women and men who have stellar style and wonderful personalities and features them on his blog. His Advanced Style book came out in 2012 and was followed up by a coloring book and ultimately, a documentary . I find the subjects of Cohen's photography to be absolutely inspirational. To me, their style isn't just for "old people". I believe their style is absolutely ageless and can be embraced and worn by any one of any age. 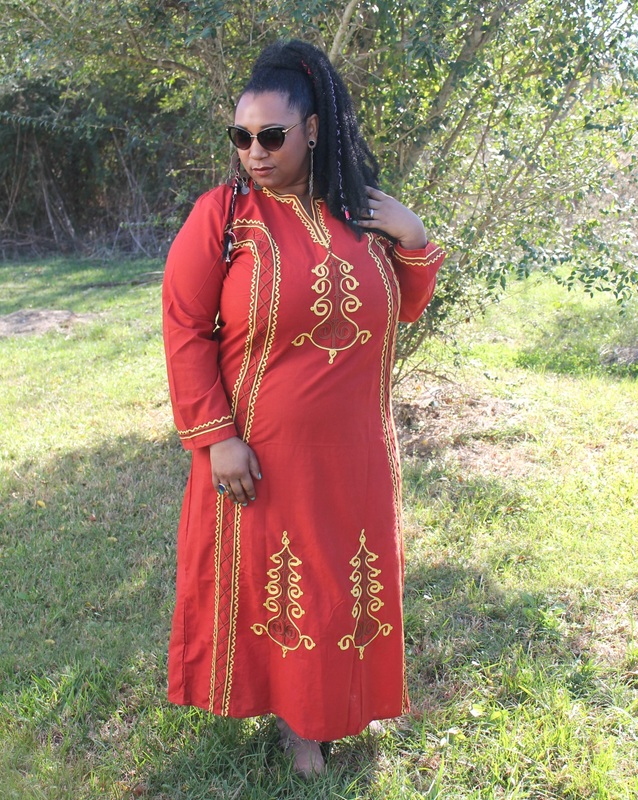 Below are a few of my favorite bohemians from the Advanced Style collection and items from Amazon that you can buy if their style speaks to you! All photo are by Ari Seth Cohen. Click on each image to get to its source. 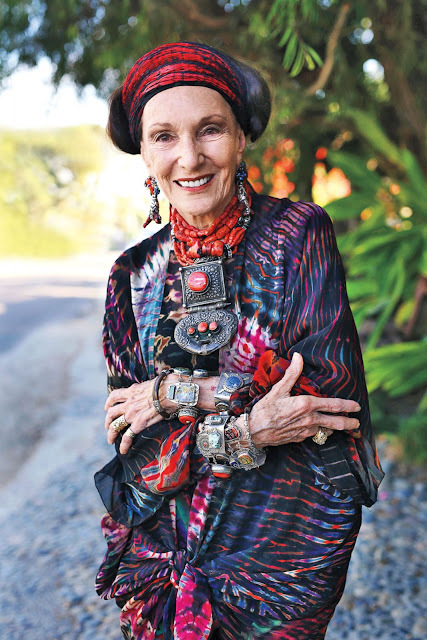 This lovely lady is an absolute vision in her collection of stunning Middle Eastern jewelry! Helloooo handsome! I'm can only hope that there's a glorious silver man bun back there to compliment that fantastic beard! Just looking at this outfit has the power to improve your mood. What a stunning color scheme in shades of orange and electric blue! 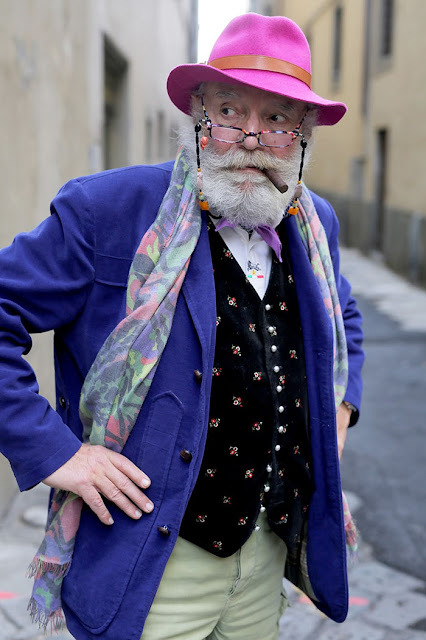 This gentleman is beyond charming in his violet jacket and pink hat! This woman's Suzani ensemble is making me drool! 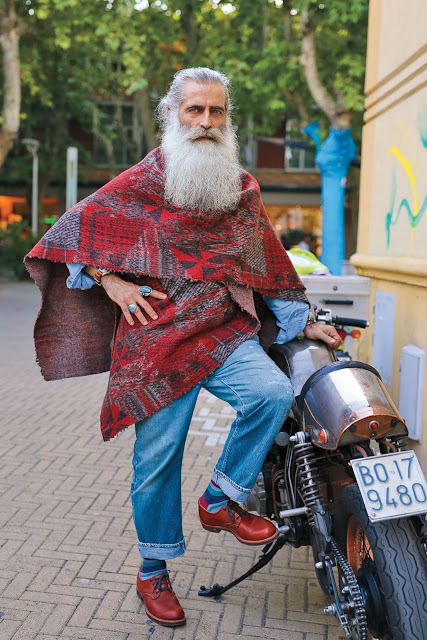 Do you plan to keep dressing awesome when you get older? Do you keep up with the "advanced style" crowd? Yup, style knows no age! All it takes is the bravery to be yourself. We're never too old for that. This is Amazing! 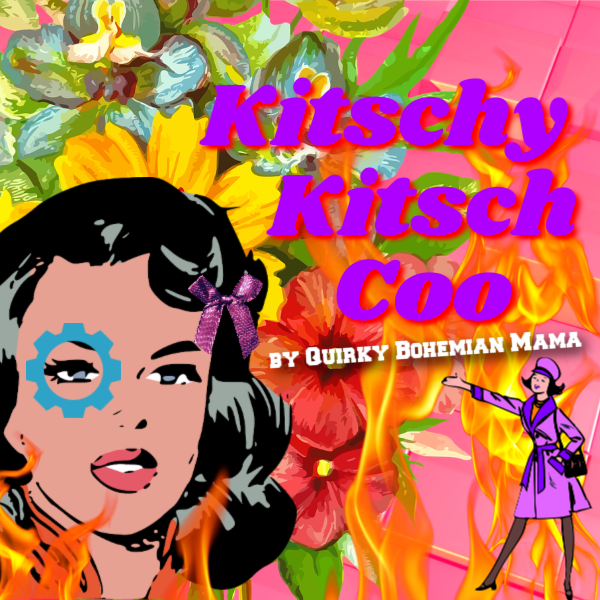 Brilliant Blog!! !